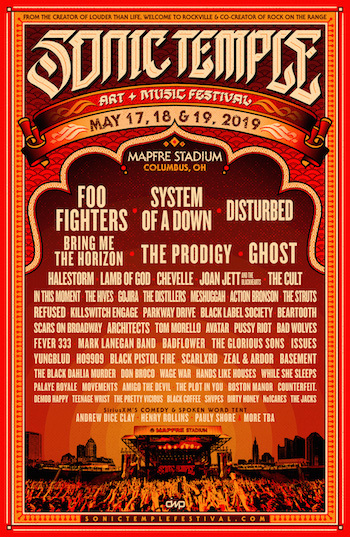 Rock Fest 2019 starring Rob Zombie, Five Finger Death Punch, Evanescence, Marilyn Manson, Breaking Benjamin, Mastodon and many, many more rock legends. Murder F.M. Announce July Show Dates!